Trailer for New Live-Action Film "Tokyo Ghoul 2"
The production on the upcoming live action film of Sui Ishida’s “Tokyo Ghoul” has recently been completed. The film is directed by Kazuhiko Hiramaki and Takuya Kawasaki, both of whom are making their directorial debut. The film sees Masataka Kubota, (“13 Assassins”, “The Ancient Dogoo Girl”) reprise his role from the previous entry, as Ken Kaneki, a half-ghoul/half-human university student. 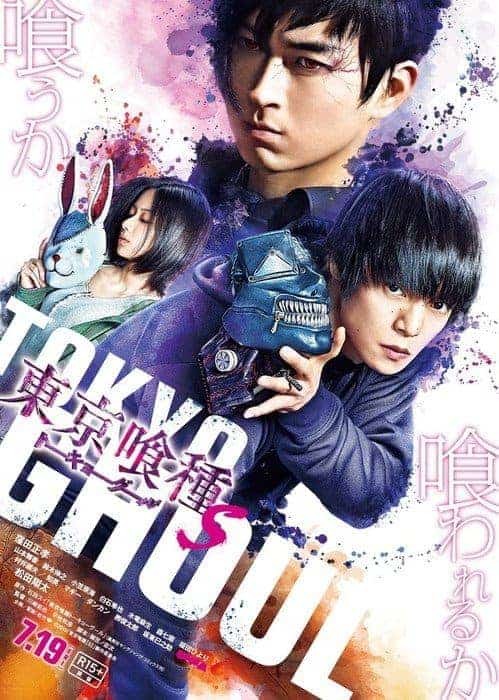 “Tokyo Ghoul 2” is set for a theatrical release July 19th, 2019. This is the second trailer for the production, which was released through the official site.